BSure are absolutely brilliant, I have used them on several on my properties and never a problem the work is meticulous. Fantastic on emergency call outs too, they are the only company I use for my roofs, I have already recommended them to friends and they gave the same feedback! My elderly Aunt had a leaking flat roof, so I called Bsure and they were there promptly to assess the roof. Amazingly, they went out of their way to clean the pipes to prevent further water damage and any further flooding. Look forward to see them refelt the roof in the new year! Very thorough, helpful and friendly. Definitely recommend them. Excellent professional service from start to finish. Highly recommend. Our roof needed complete replacement and William and his team gave us a competitive price with no pressure to commit to using their services. New roof completed hassle free. Great bunch of guys top quality workmanship,friendly efficient service. I like to give credit when it’s due and would highly recommend this company. A big thank you to William and the team superb job. 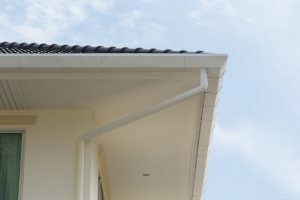 We will manage the flat roof installation through to project completion. 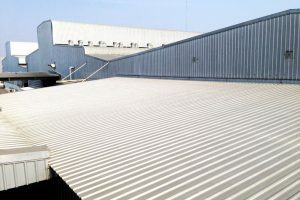 We offer a wide range of flat-roofing products suitable for every need and budget, from single-ply roofing to more complex 2-ply and solar protective systems. 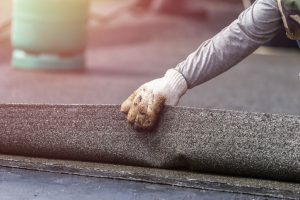 Our service includes insulation for all flat roofs. The finish will be with drip edges and lead to cover up the stands. Pitched roofs are popular, offering a high performance structure that is built to last. It also adds character and charm to your property or home. With this ultimate long term weather-proofing system, your property will be preserved for years to come. 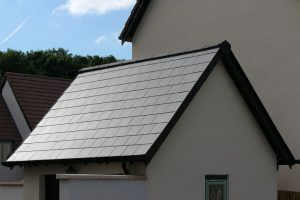 One of the incredible benefits to pitched roofing, is that they can be installed within a small project time, so no further weather treatment or proofing will be required. 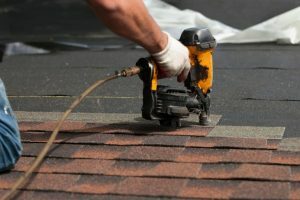 Our roofing services covers specialised industrial and commercial roofing. The materials and construction are all fully tested and guaranteed to last a very long time. We carry out a variety of traditional craftsmanship for industrial units, shops, offices, warehouses and schools. 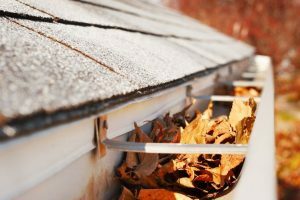 Many roof problems are often caused by our British damp and windy climate. Our registered contractors are professional in repairing and cleaning to a high standard. We can clean moss, algae and other residue. We replace and repair roof tiles in all materials, shapes and sizes.